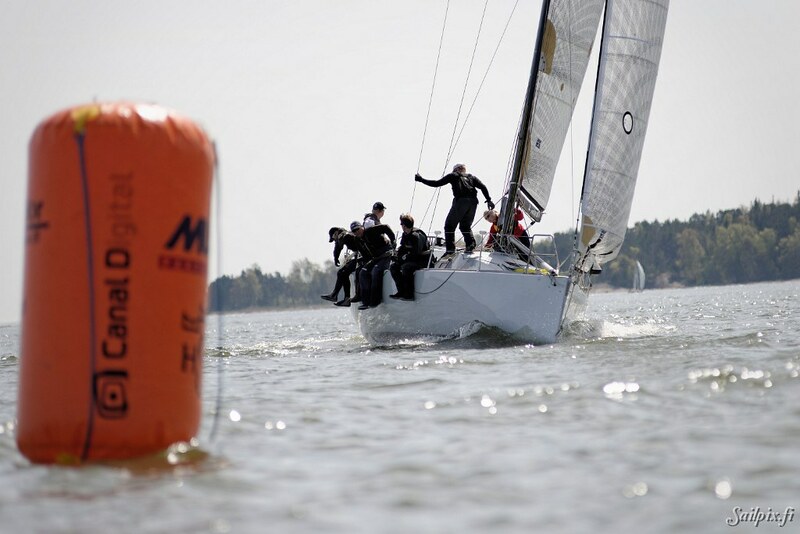 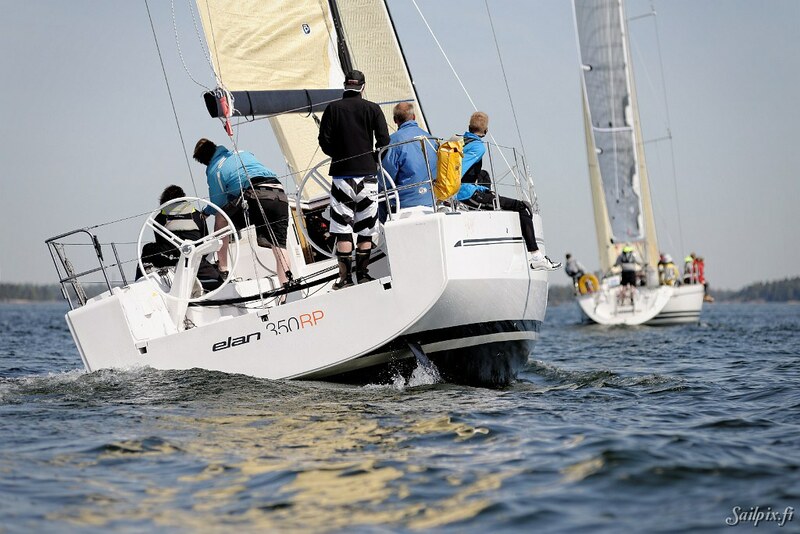 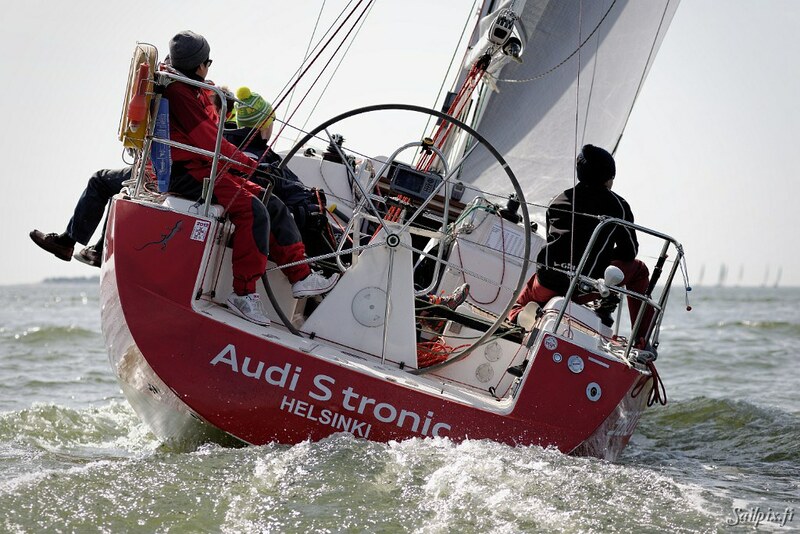 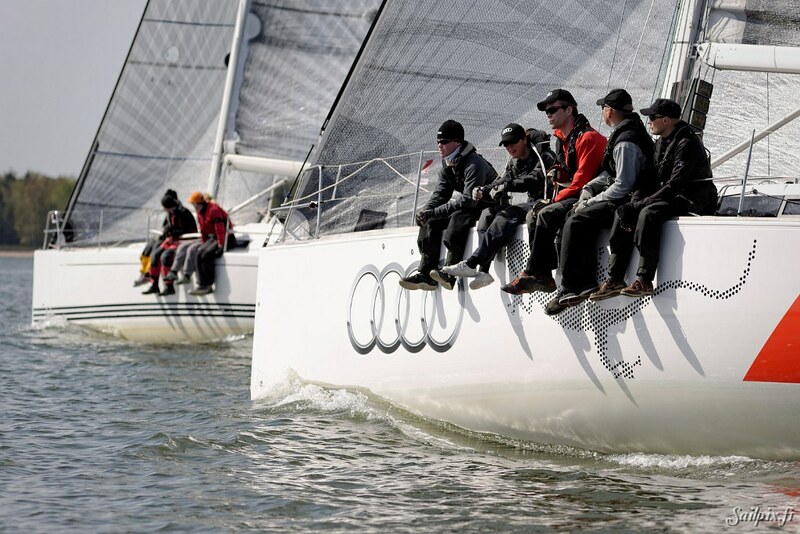 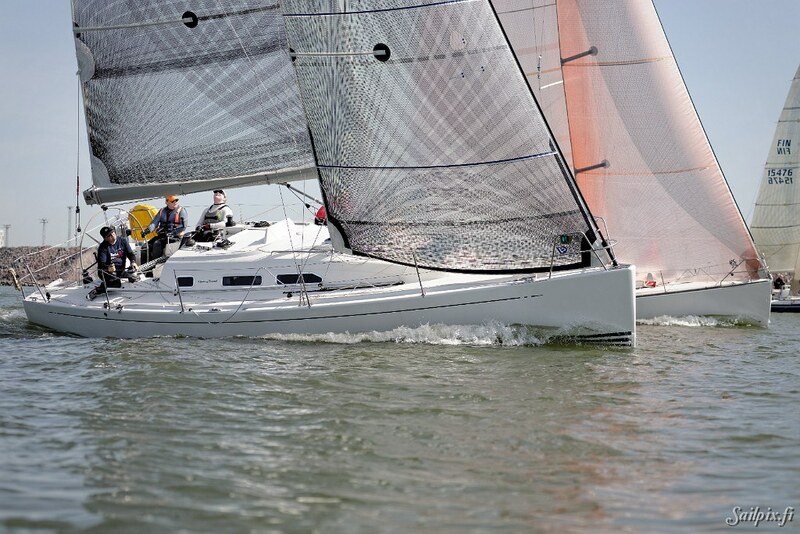 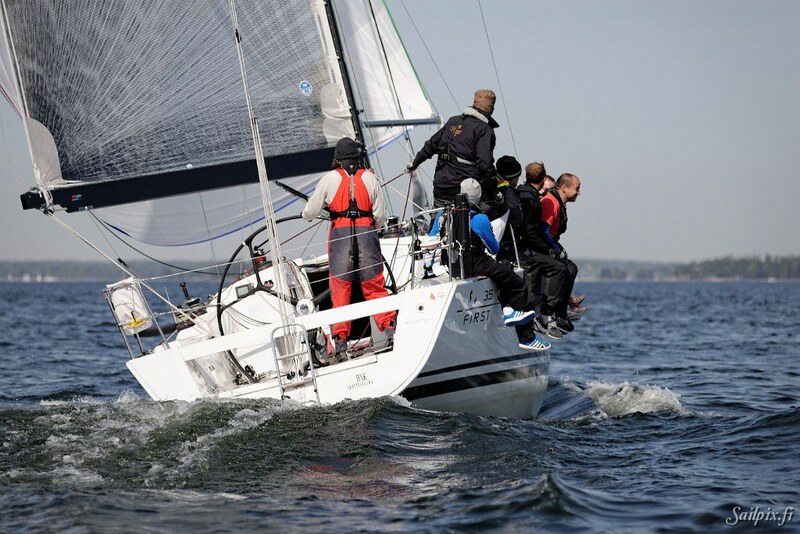 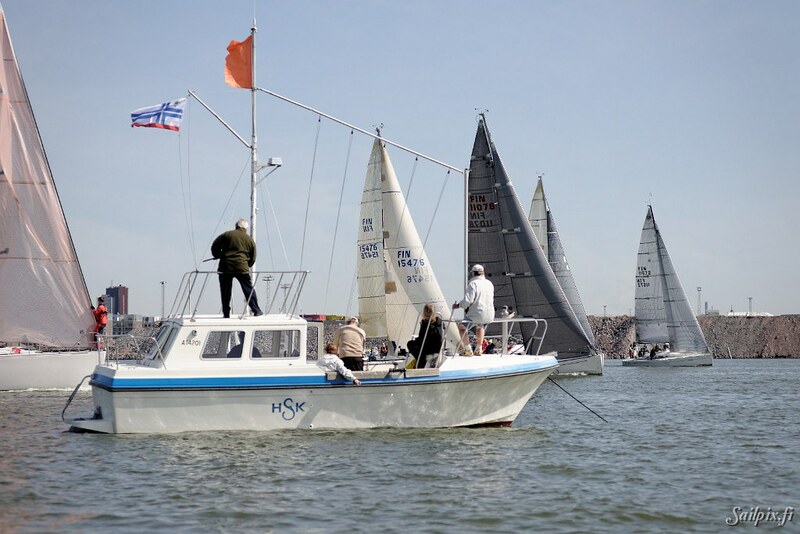 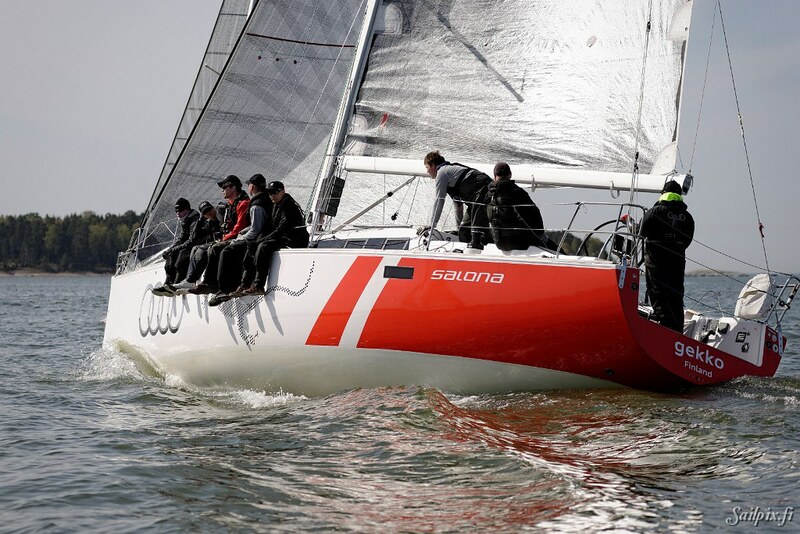 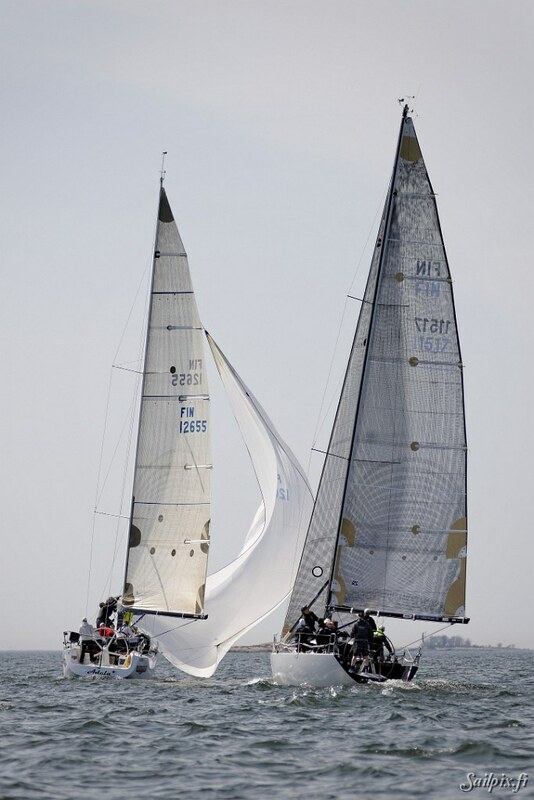 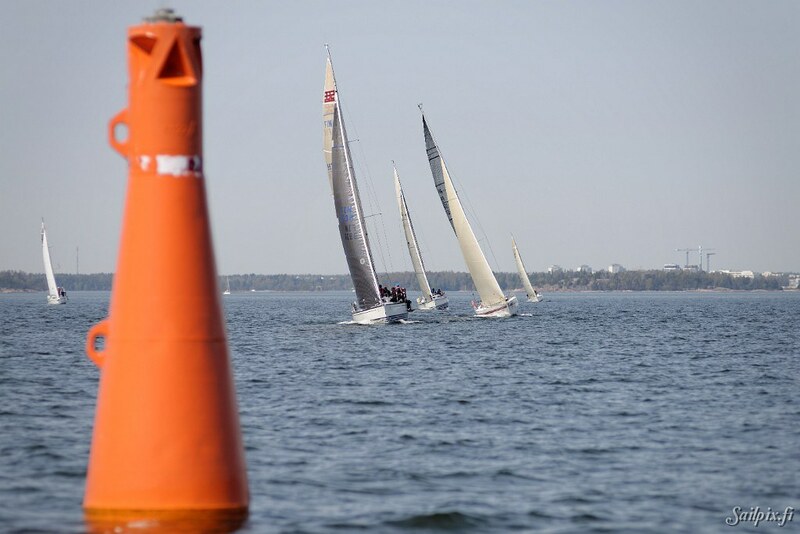 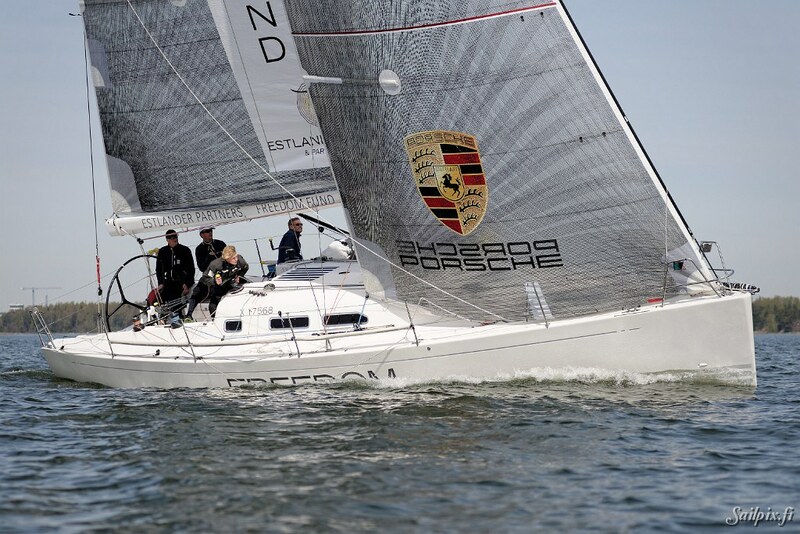 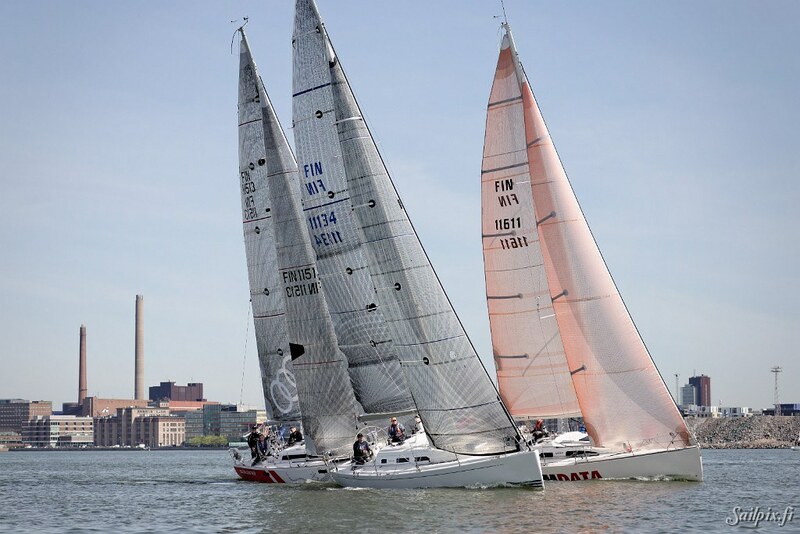 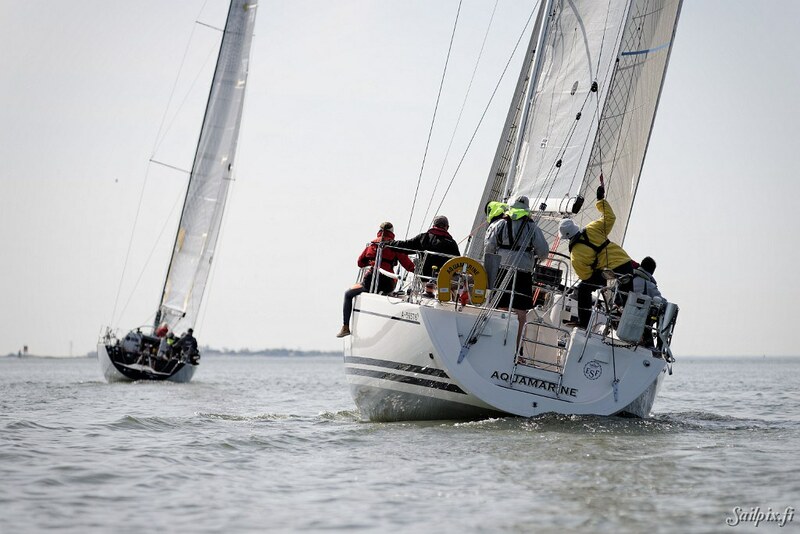 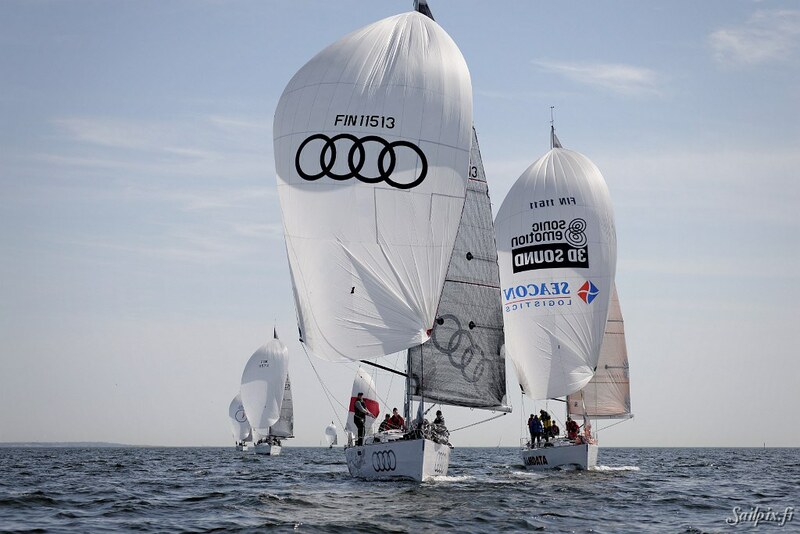 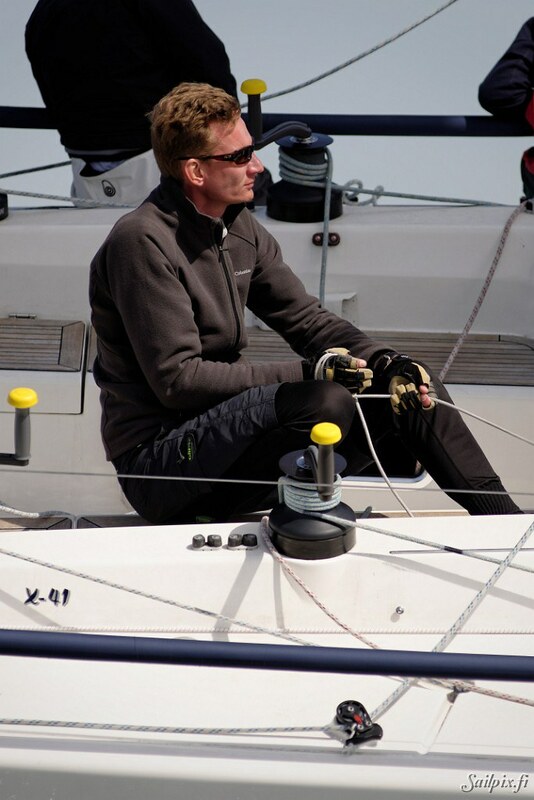 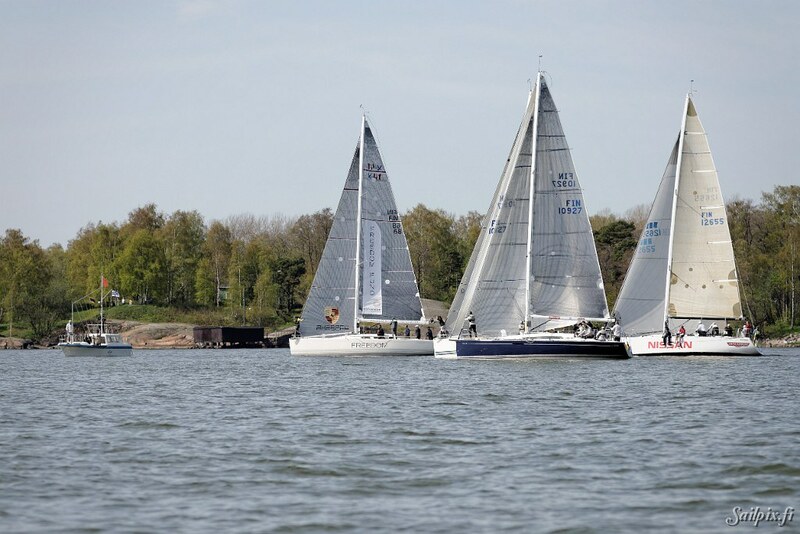 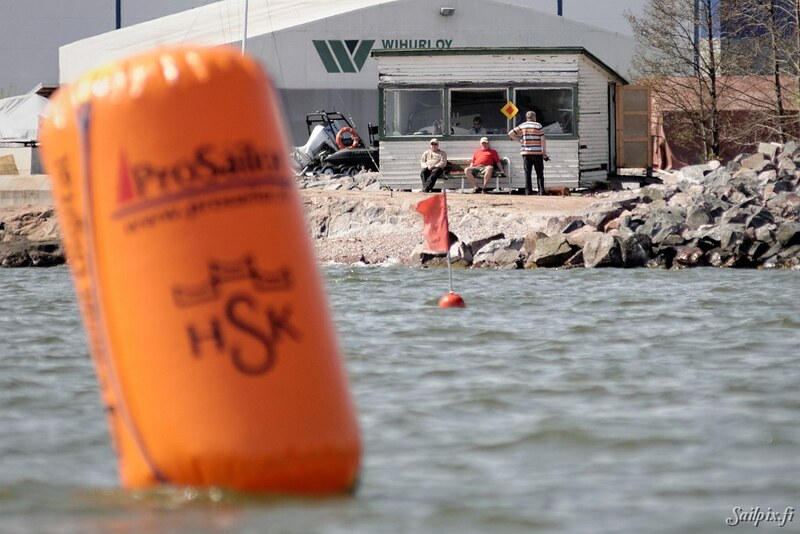 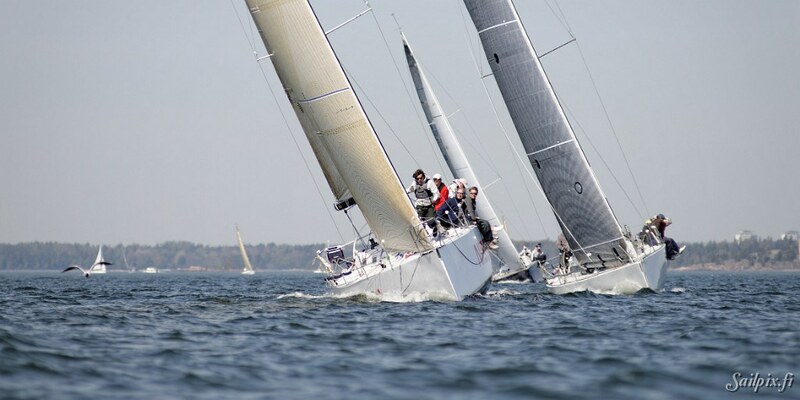 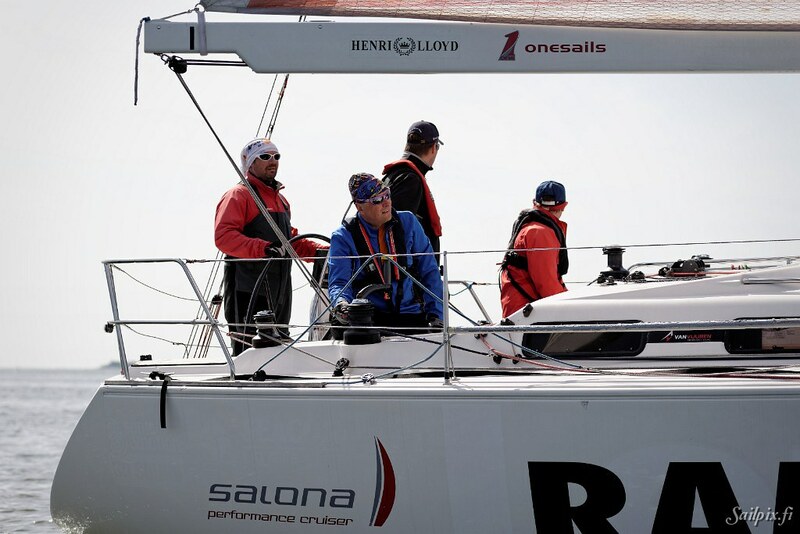 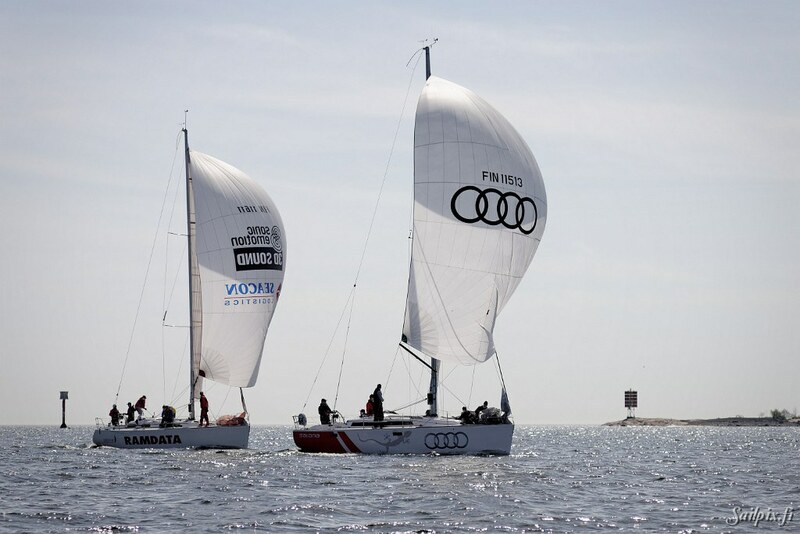 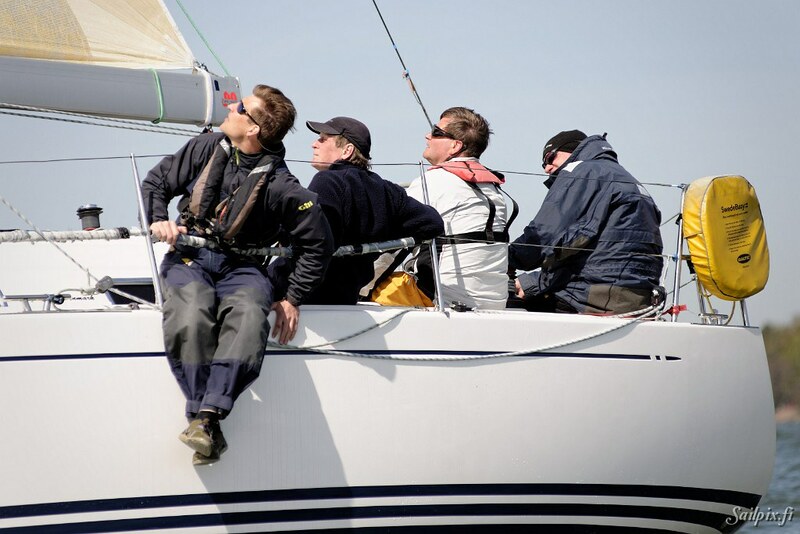 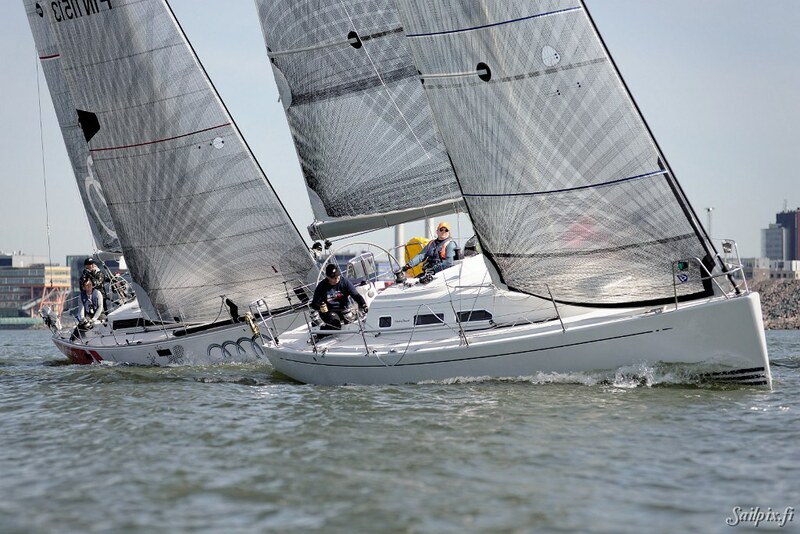 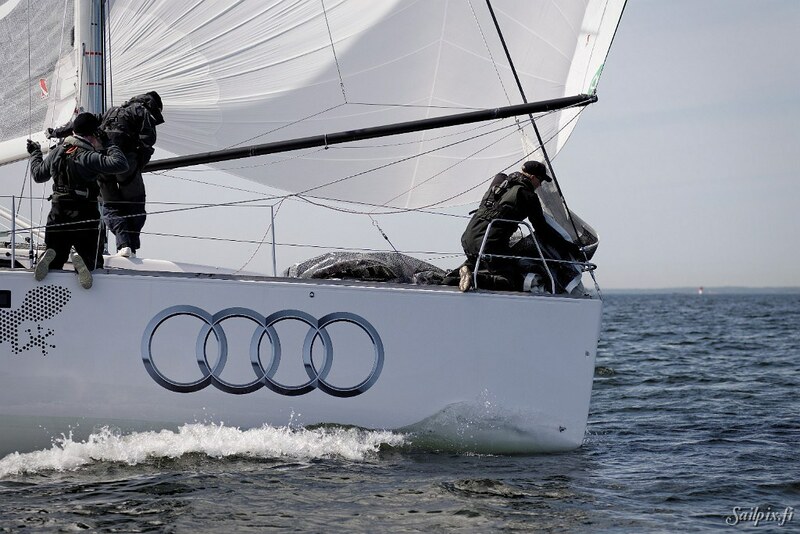 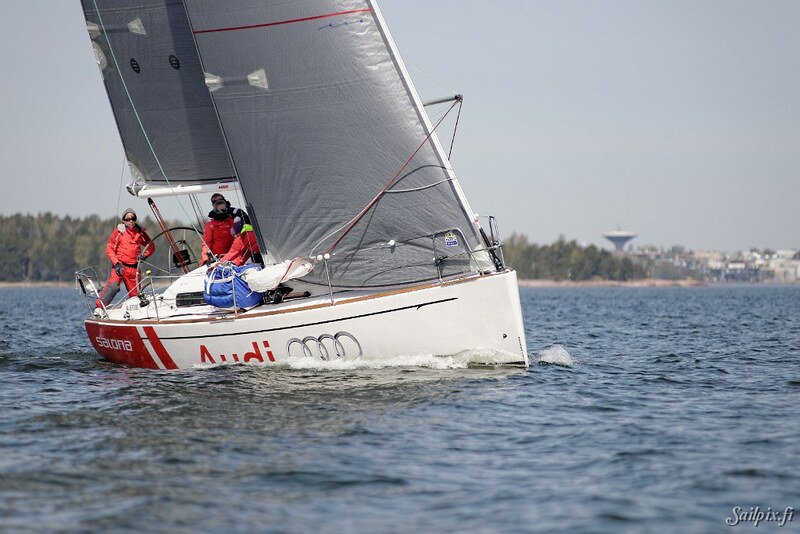 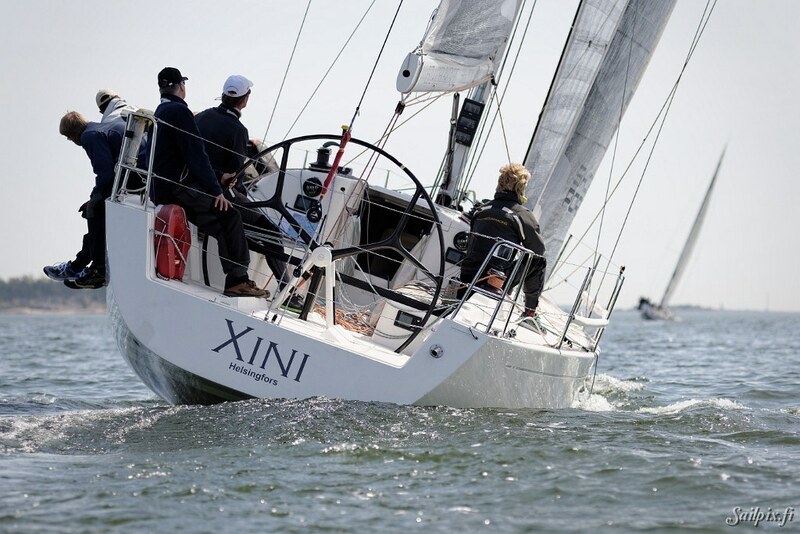 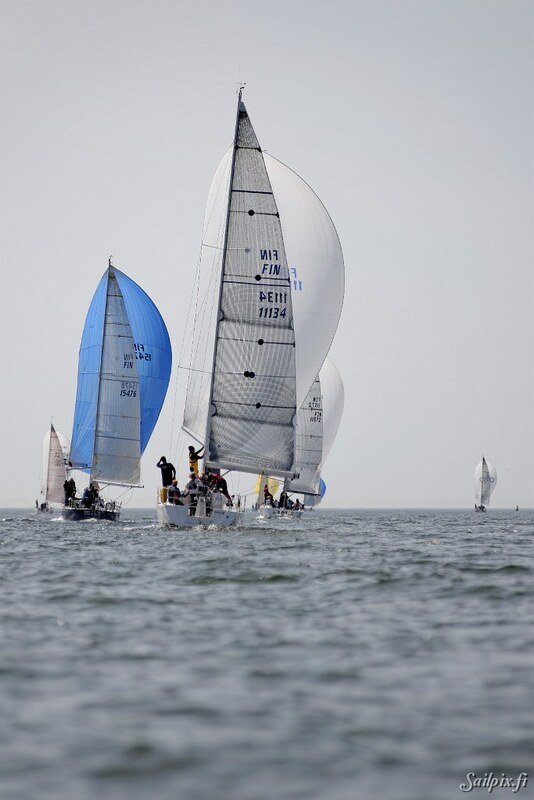 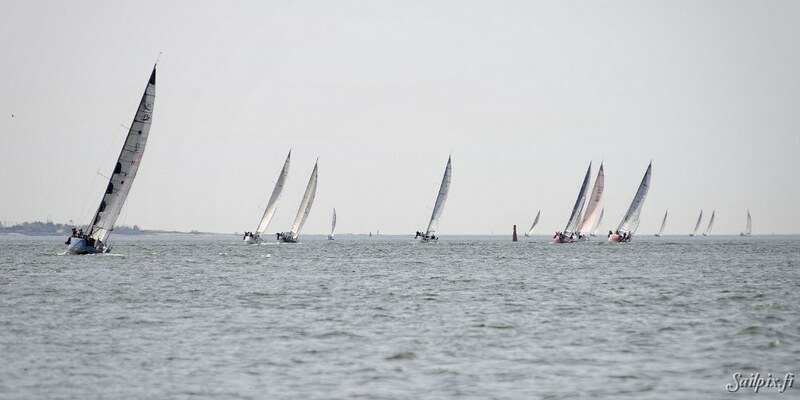 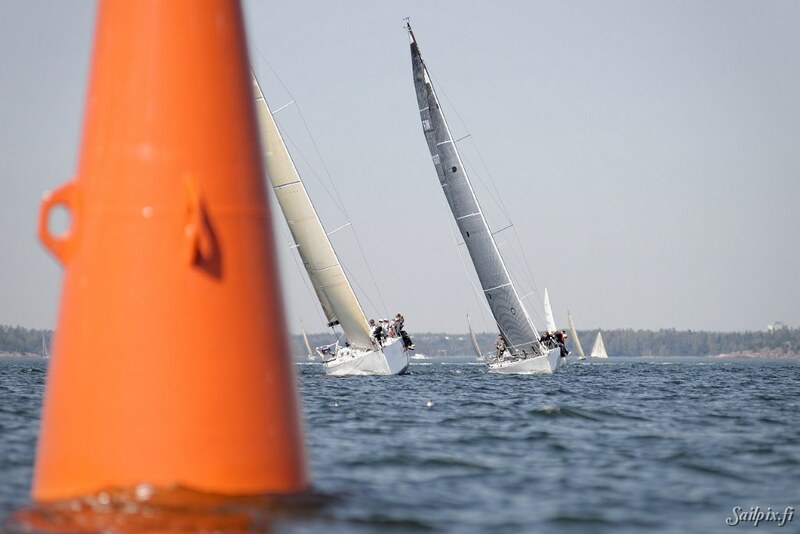 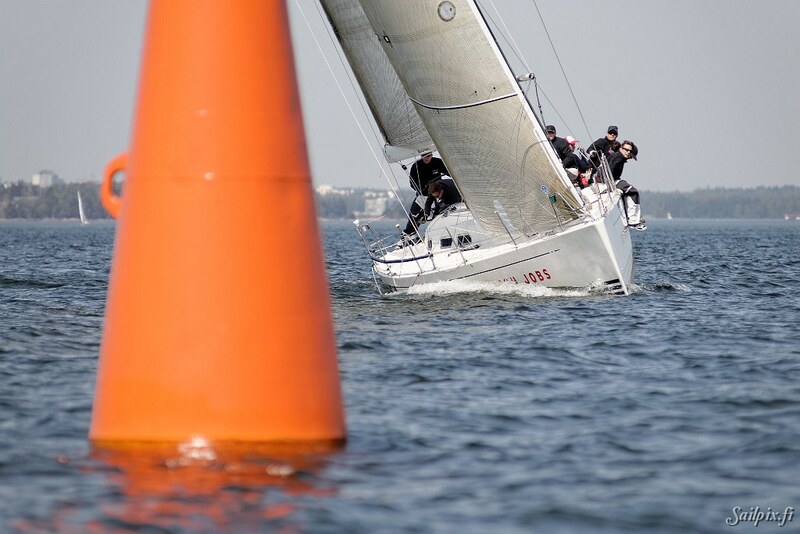 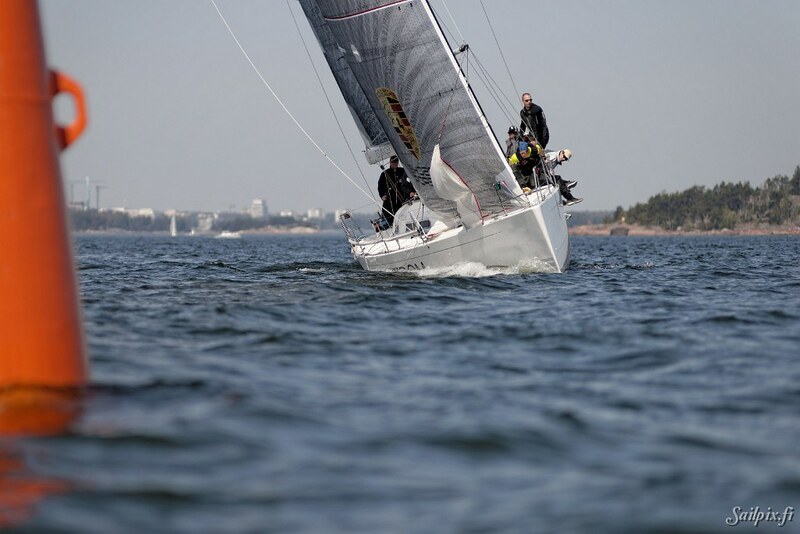 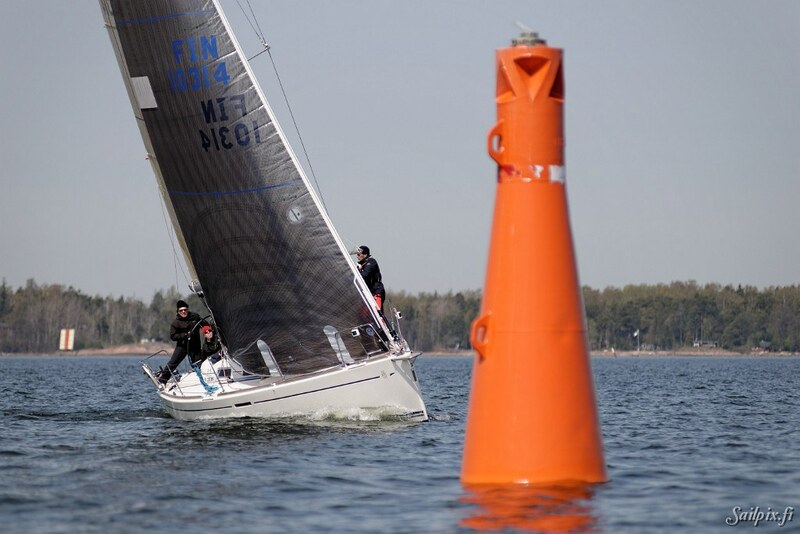 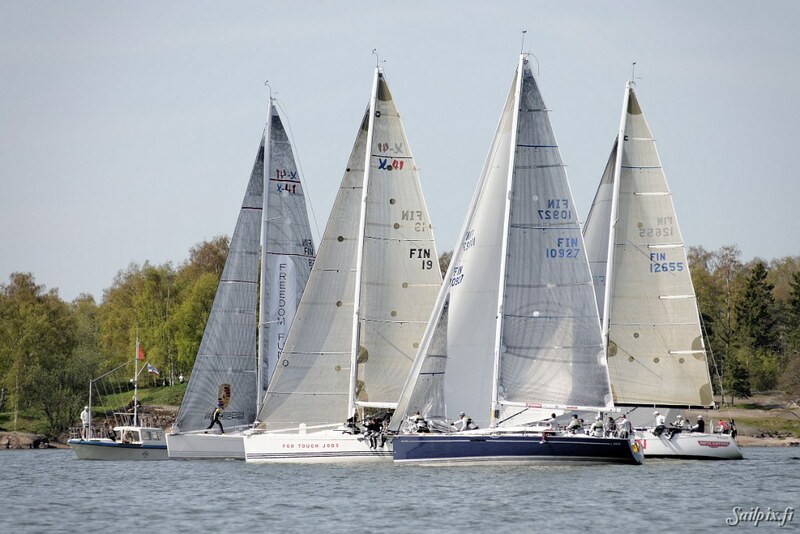 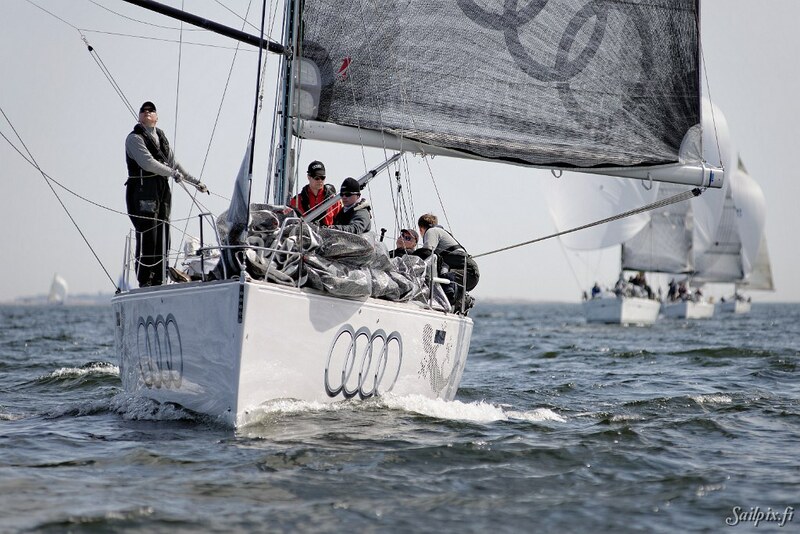 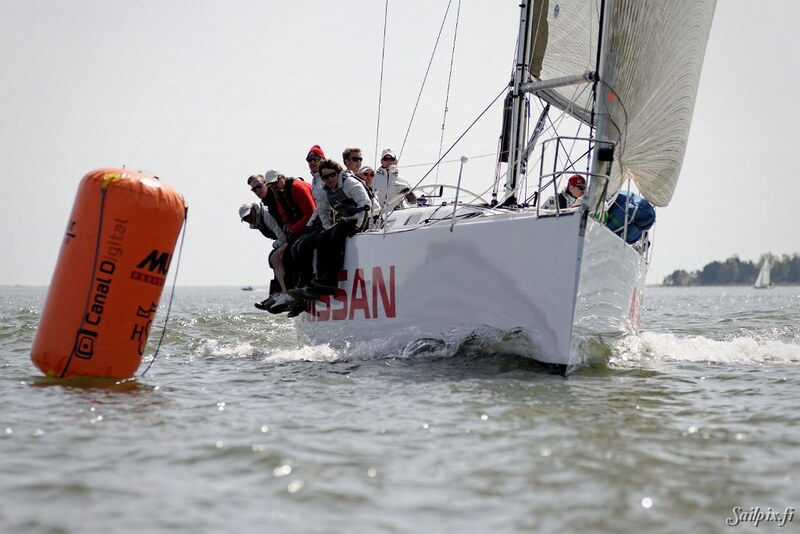 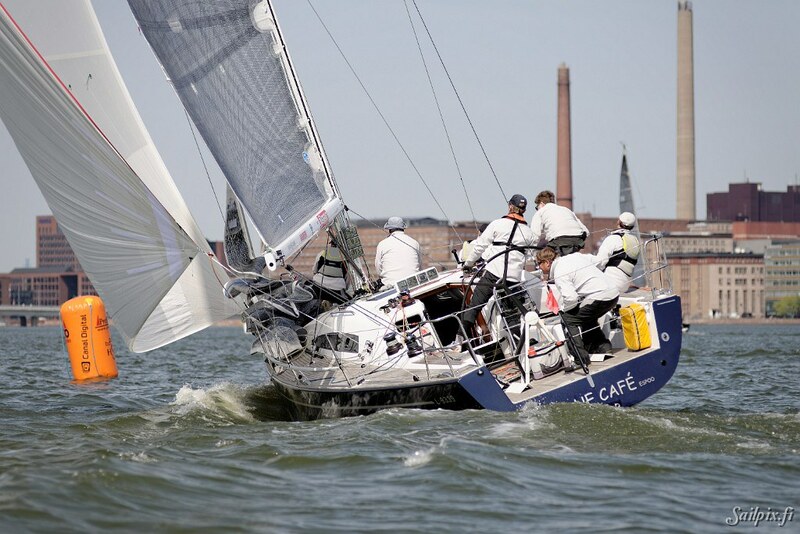 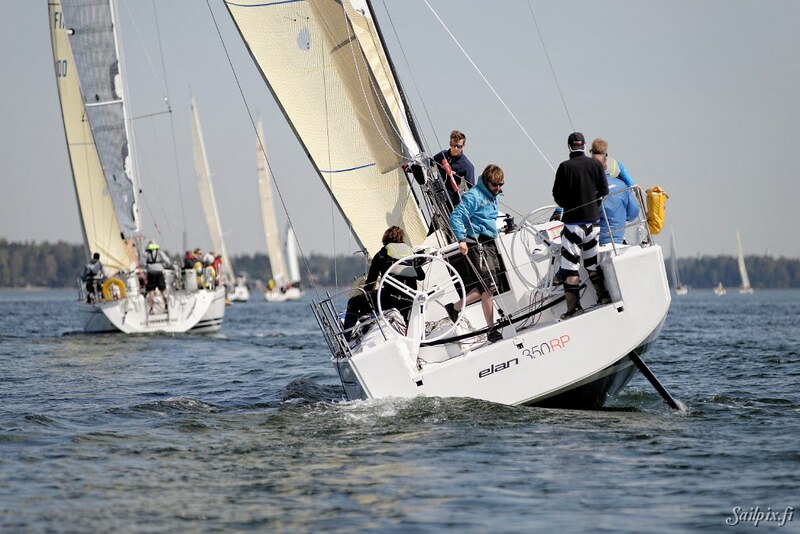 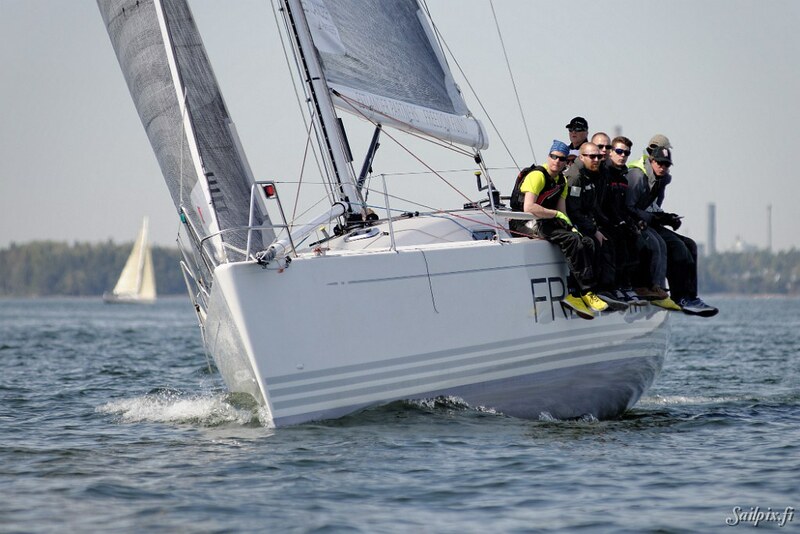 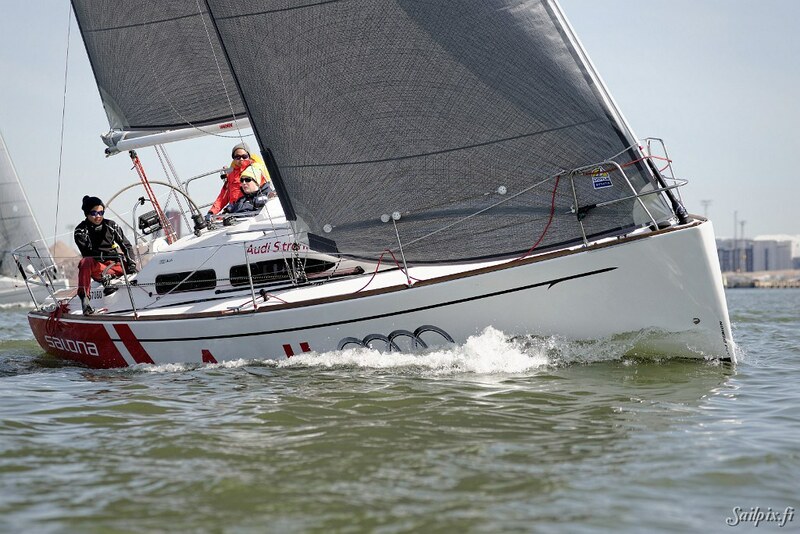 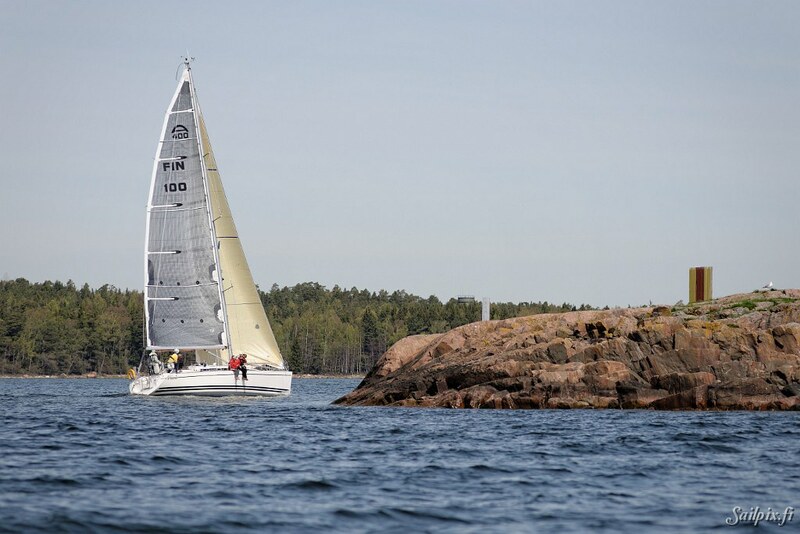 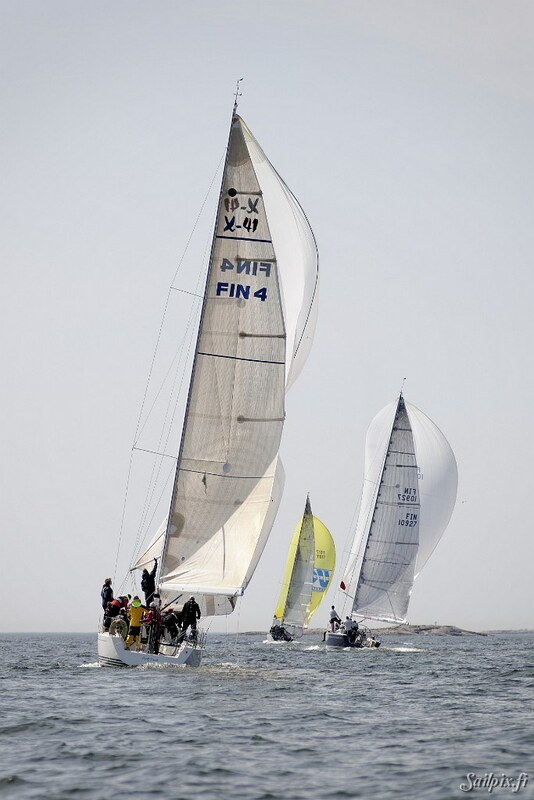 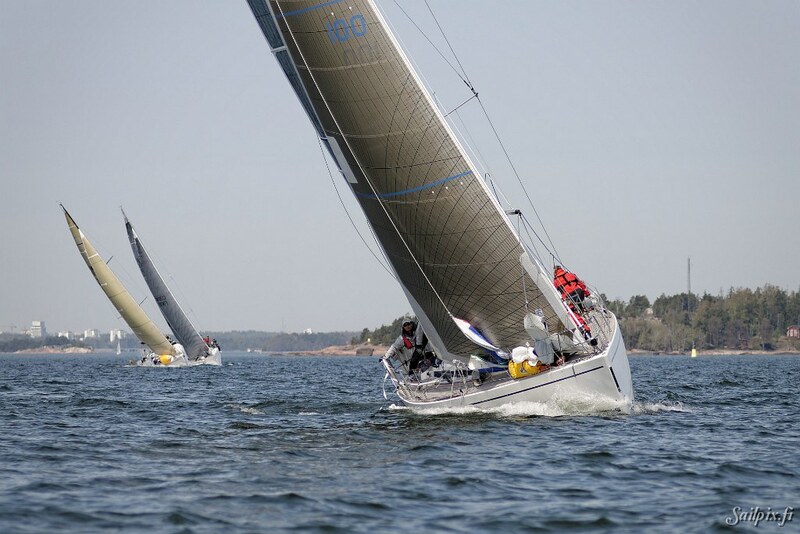 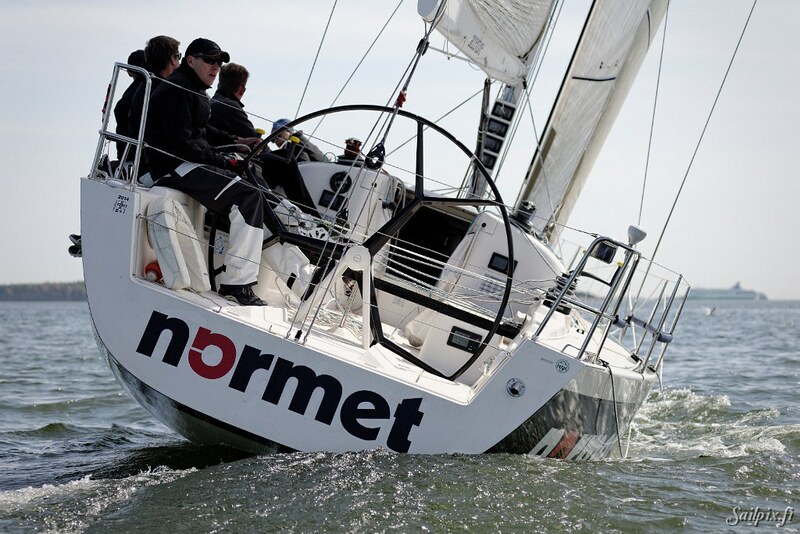 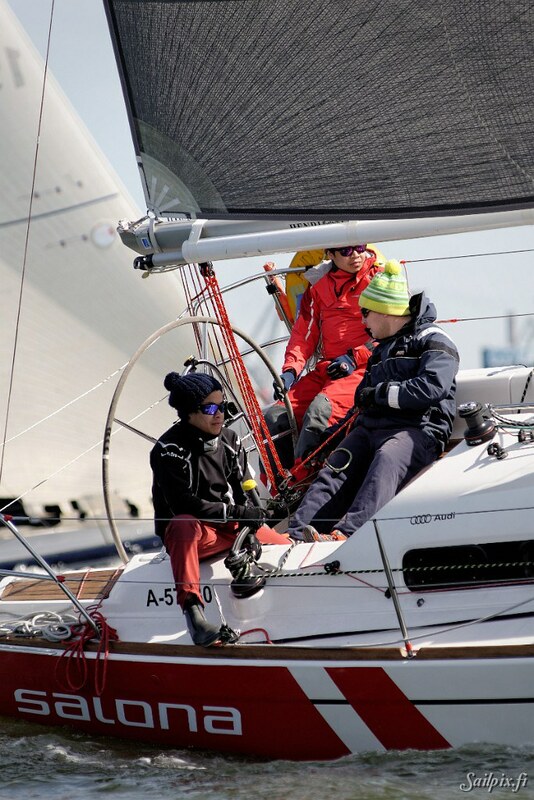 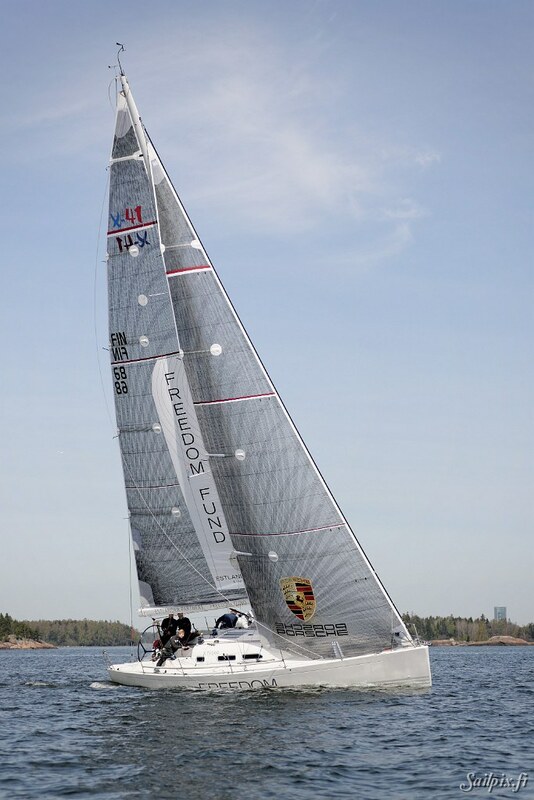 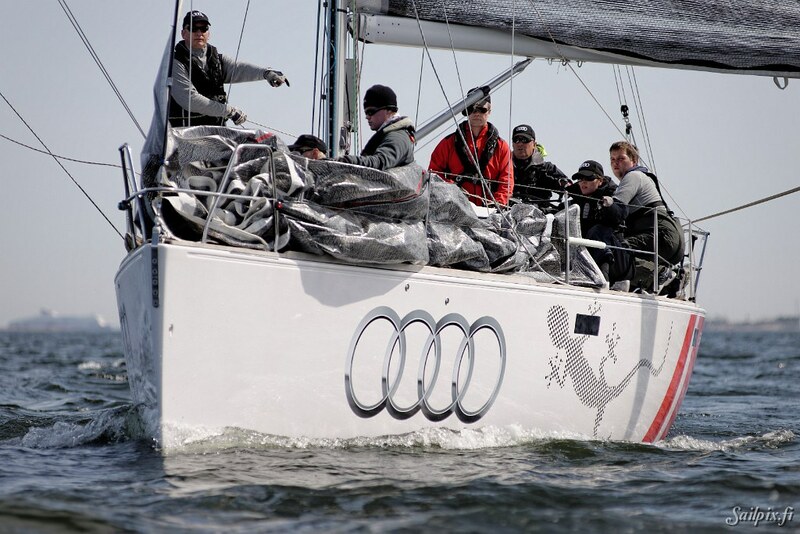 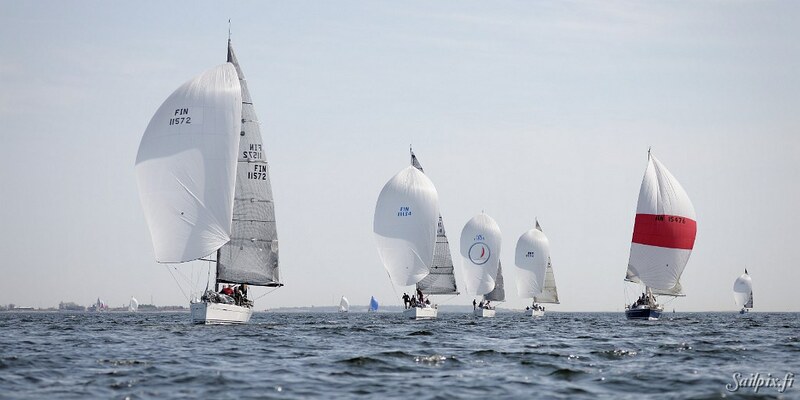 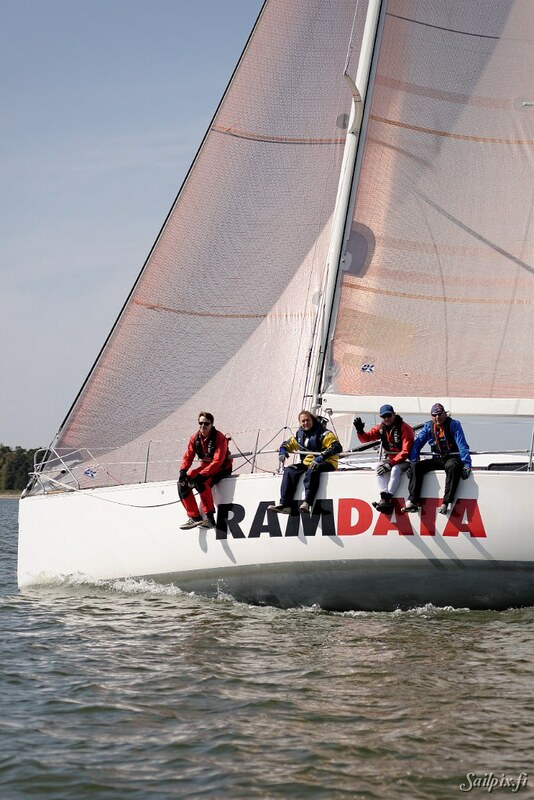 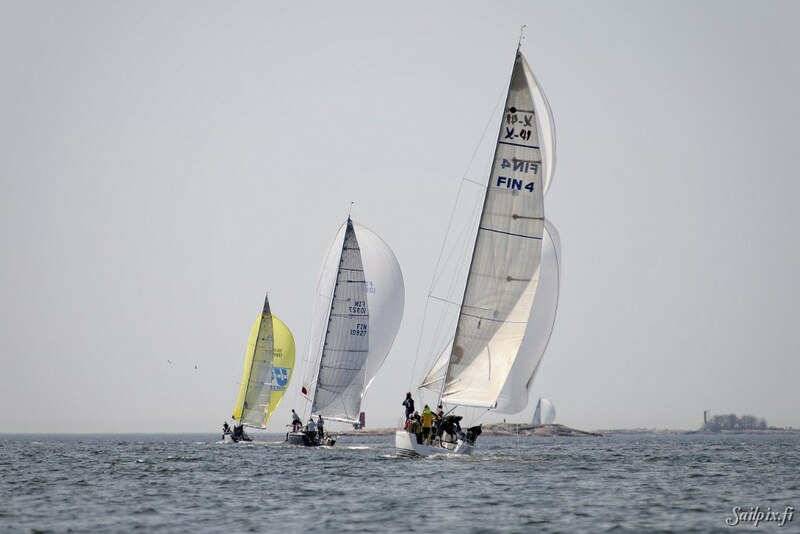 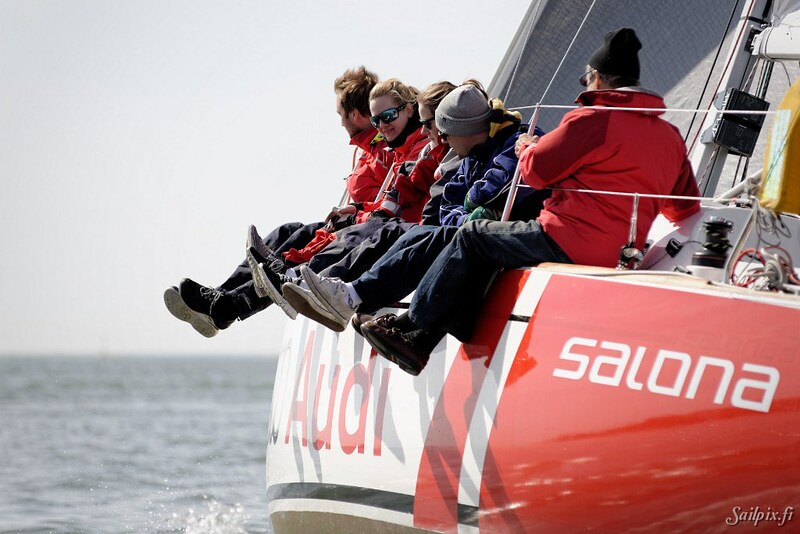 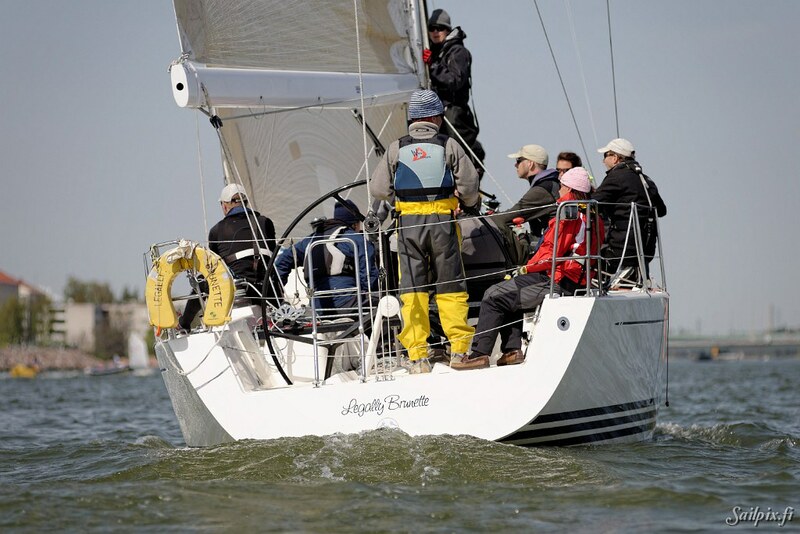 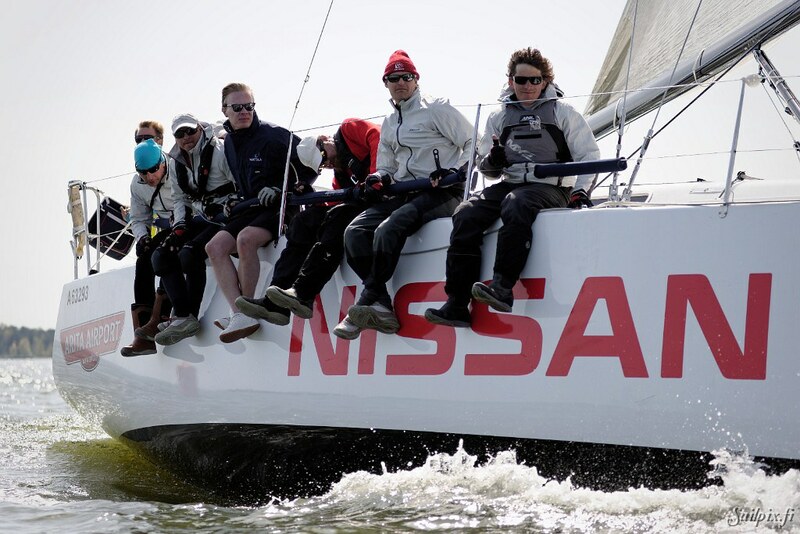 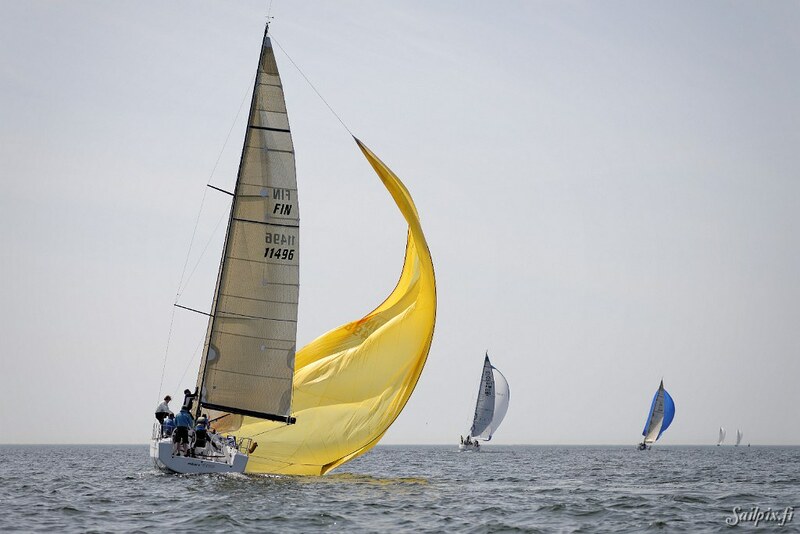 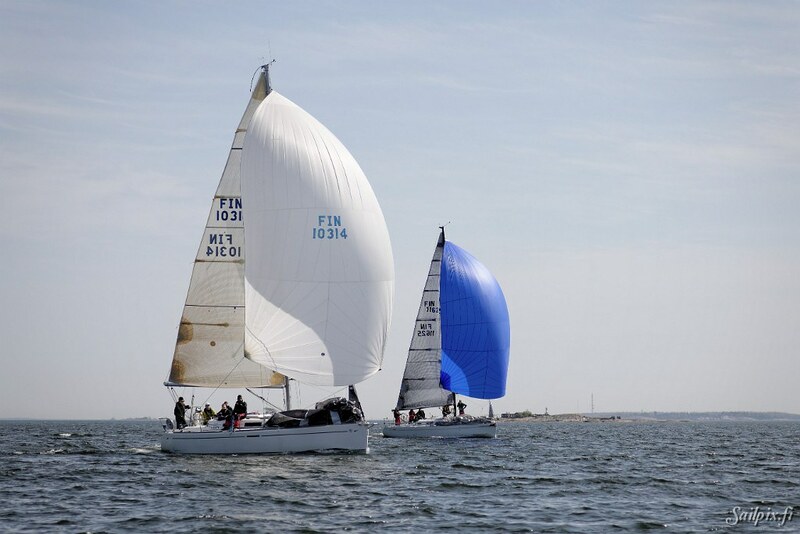 First race in the Finnish offshore ranking 2014 series, Pro Sailor Race, was sailed under quite perfect weather conditions. 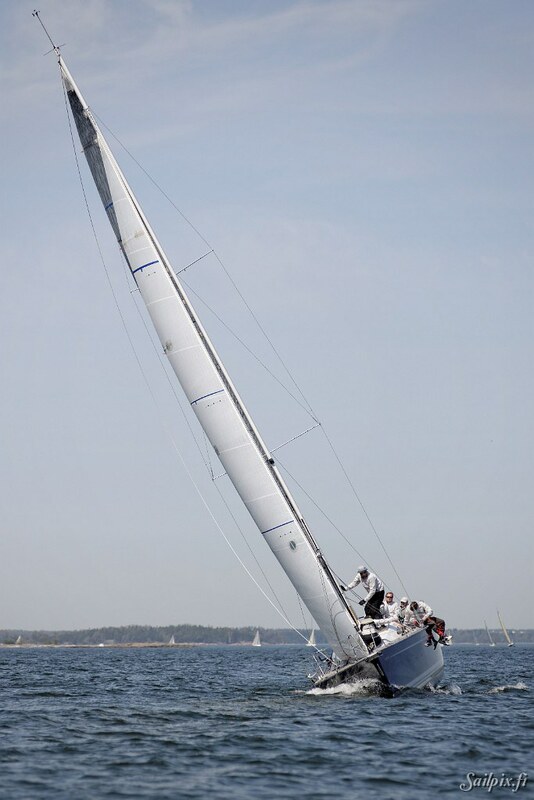 The sun was shining and the eastern wind was warm and of ideal strength. 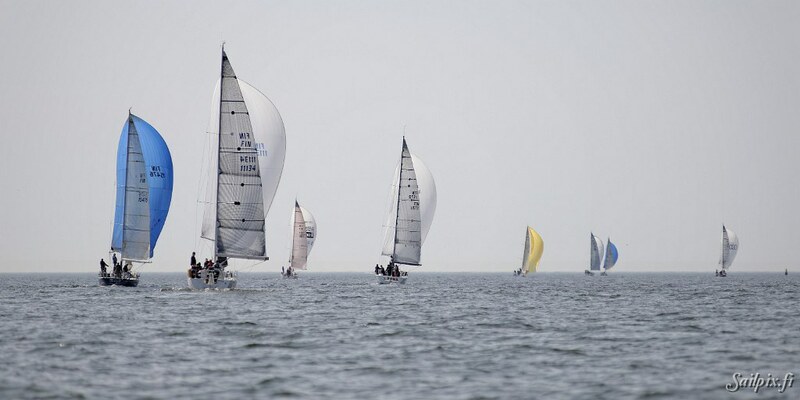 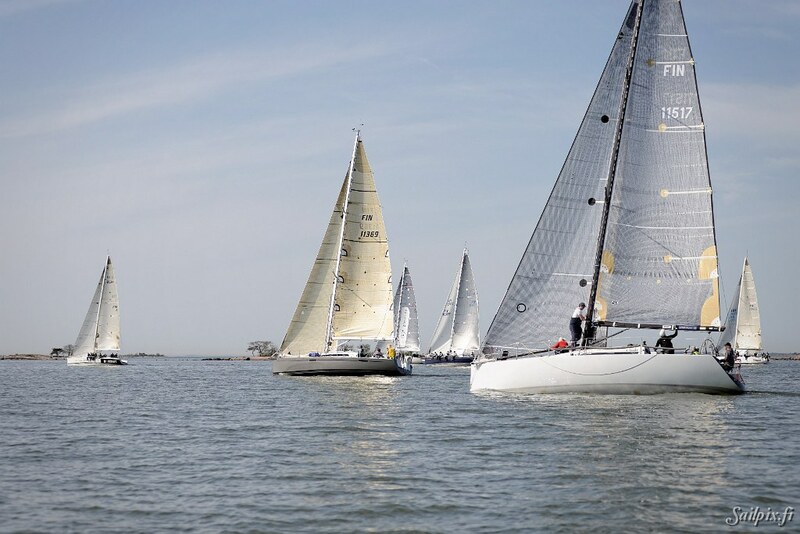 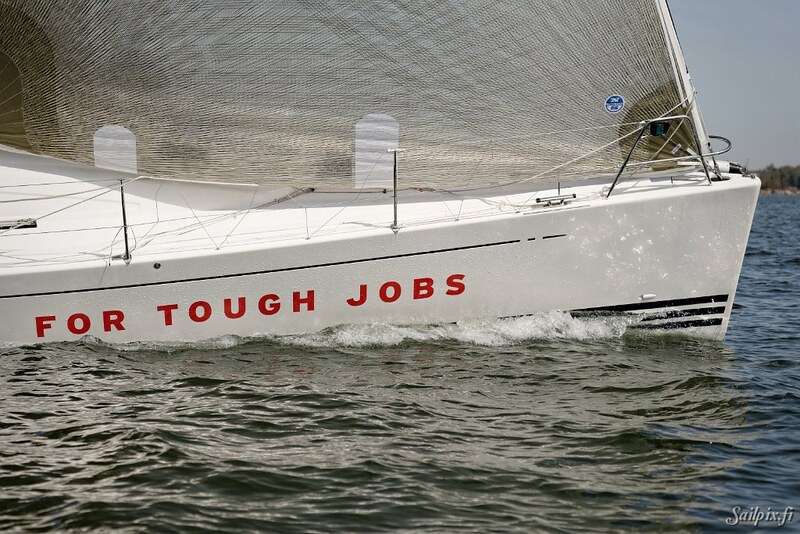 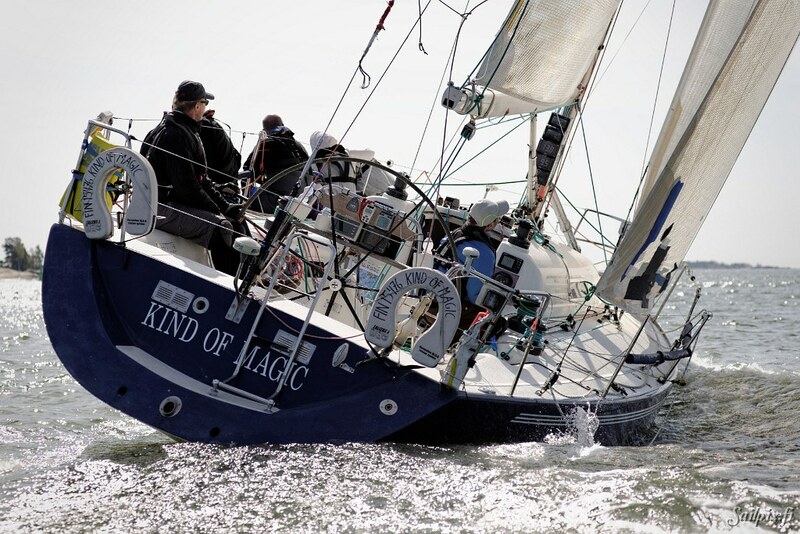 Totally 24 yachts were racing in three separate ORC classes. 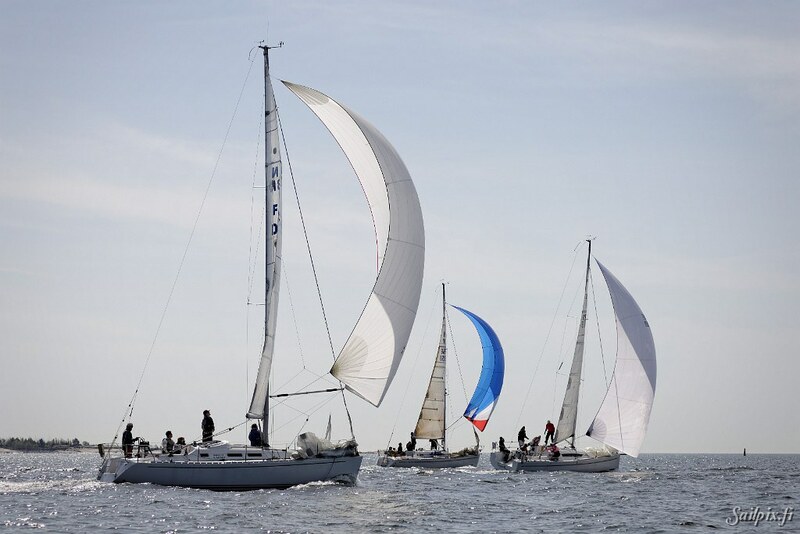 Please check the 60 photographs or the video.